We created The Beldi Collection to share with you the life of Morocco and the nomadic people we met in the Sahara Desert. A way of life in a stunning part of the world which by its very nature allowed us to reconnect with ourselves and go home with renewed energy and enthusiasm. 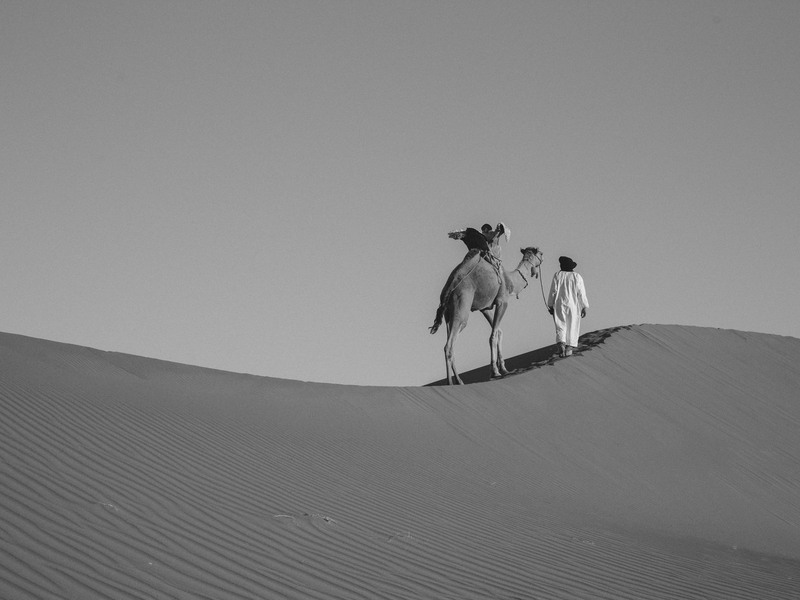 Nubia Luxury Desert Camp is at the heart of this philosophy; providing fellow travellers, explorers and adventurers from all over the globe, a beautiful space to explore the shifting sands of the Sahara Desert and the culture of its nomadic people. Creating a harmonious Riad Boutique Hotel in the heart of the Marrakech Medina as a ‘Gateway to the Sahara’ gives those on arrival to Morocco the same opportunity to be inspired and feel the beauty of an ancient way of life during their stay. Our locations and luxurious tent suites are a fusion of the best of contemporary and traditional culture and design. We believe that a place to stay is so much more than just a comfortable bed and great service; it is the experience from the moment you arrive to the moment you leave us to return home. We also believe passionately in leaving gentle footprints, just as the nomads have done for centuries, while travelling through the desert with their camels. We recognise the fragility of life by sourcing local materials and using traditional building methods and sustainable energy sources. And most important of all, we are always looking for opportunities to empower the people who work with us in Morocco, inspiring them to create their own lives in an ever-changing modern world.